Oct 13th, 2018 03:49 PM The amount of 1.11 USD has been deposited to your account. Accounts: U13009275->U97xxx. Memo: API Payment. 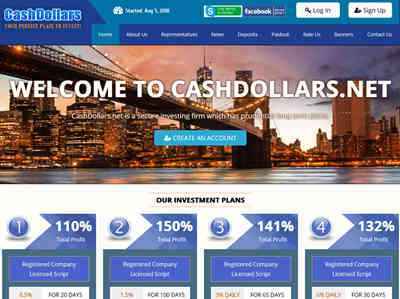 Withdraw to livewell from CashDollars.net.. Date: 16:32 13.10.18. Batch: 232038480.